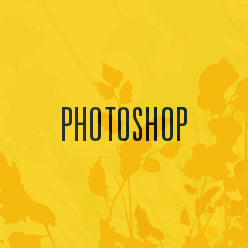 Photoshop CC for photographers, designers, artists, business users and individuals. As the application continues to expand functionality on almost a monthly basis it's vital to keep up to date. I offer bespoke on-site courses at all levels. Illustrator CC is the key application for creating vector graphics. I offer courses at all levels for individuals, business users and all creative arts users. 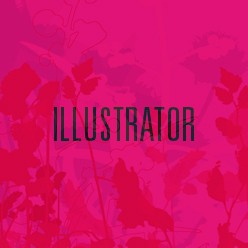 So whether you're creating logos, posters, motion graphics or illustrations I can help design a course to suit you. 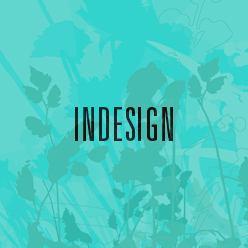 ﻿InDesign CC is the industry standard application and is continually updated with new features and functions. It's a powerful layout application that offers more than just the ability to create static print documents.